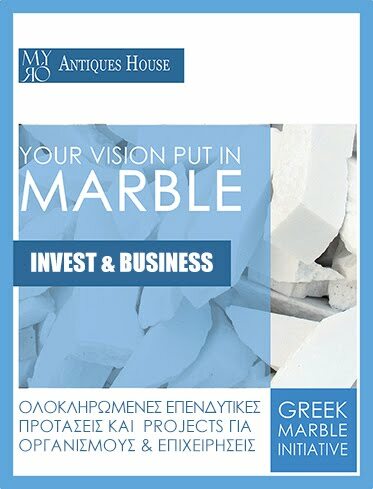 Wednesday the 20th of May, 2015 - With a major focus in blue chip as well as high potential Greek artists' works, and quality collectable antiques Myrό Antiques House is holding an inhouse auction on the 3rd of June 2015 in its premises in Souroti (2nd km of Souroti – Agios Andonios Road, Souroti Area of Thessaloniki, Greece). Registrtaion starts 18.30 and the actual process at 19.00. 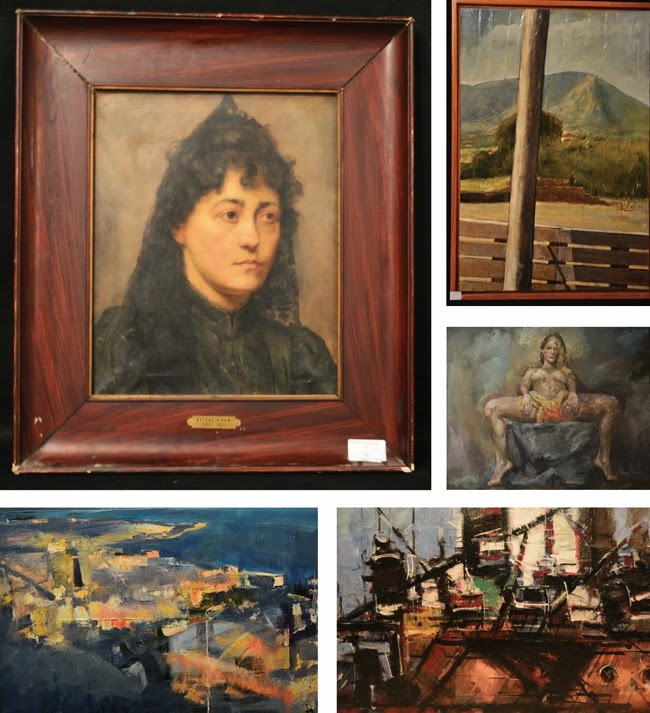 The auction is open to observers for free and requires registration only for those who are interested on bidding. 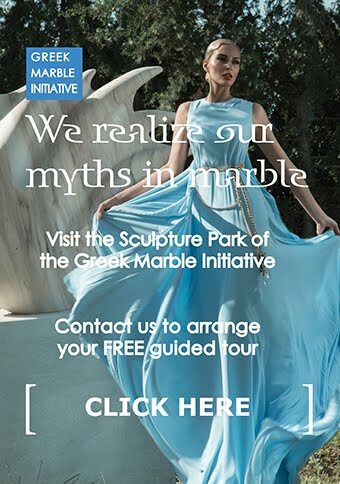 In addition, a coach bus is transferring people from the landmark of “Lefkos Pyrgos” (White Tower monument) in Thessaloniki centre to the venue where the auction takes place; the bus leaves for the venue at 18.00 sharp, and will take its passengers back there by 21.30. 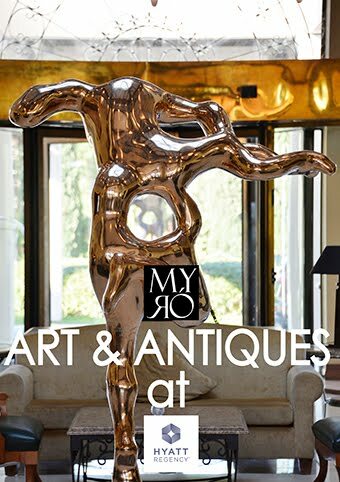 An excellent buy would be the portrait titled “An old lady” by the Master of Greek neoclassicism Nikiforos Lytras (starting price €35.000), while a whole series of the contemporary painter expressionist Sokratis Giosmas will fall under the hammer with starting prices less than one third of the gallery prices of the painter. 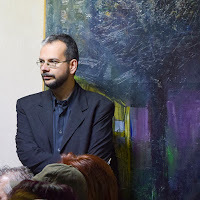 In addition, excellent artworks of Nikos Pokamisas, and an out of the ordinary and least expected artwork of Lazaros Pandos, a landscape painting, along with a seascape of Loukas Geralis are the highlights of the occasion. Meanwhile, younger painters with a potential, like Fotis Klogeris sport unique artworks. Also, Olia Dellatola's accomplished series of ceramic sculptures should not be missed. 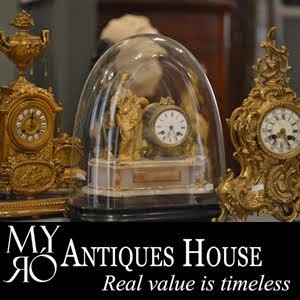 Check everything before you come to the auction at www.myroauctions.gr.